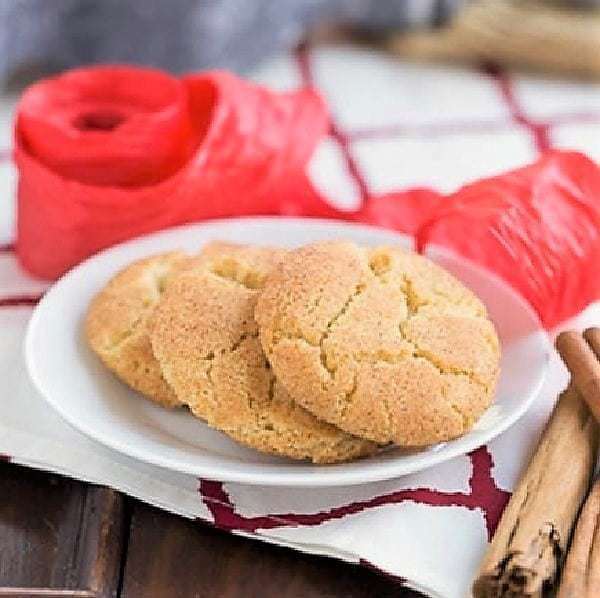 Brown Butter Snickerdoodles are kicked up a notch with the addition of nutty, toasty flavor of browned butter. We were heading down to Indiana University to treat my youngest and his roomies to another dinner on the town. I imagine after 3 months of cooking for themselves, any alternative to their skimpy recipe repertoire would be welcome. I’m not sure I’d find any of their home cooked meals actually edible, and there are rumors that Nick has been designated (demoted to?) dishwasher duties. Not sure he’s mastered much as far as cooking. It was my motherly duty to bring the boys some cookies. I packed up both these Brown Butter Snickerdoodles rolled in Ceylon cinnamon and sugar and the super decadent Double Chocolate Cookies I posted last week. If you love the sound of these snickerdoodles, you may want to bake up some Gluten-free Pumpkin Muffins with their snickerdoodle topping! Brown butter or Beurre noisette is made by cooking unsalted butter long enough to brown the milk solids and evaporate any water. The flavor is nutty in flavor and aroma. 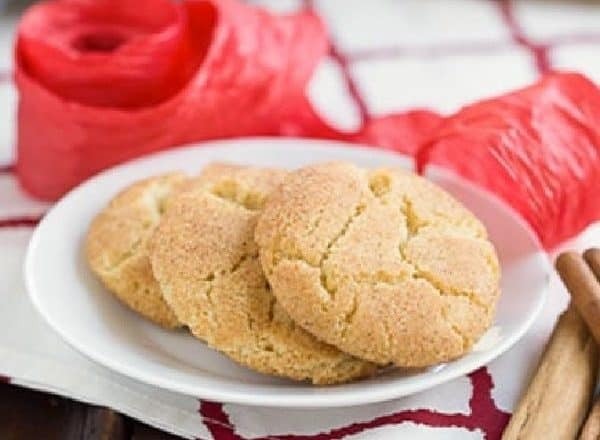 It’s used to drizzle on vegetables, fish and chicken, cook omelettes and enhance baked goods like these snickerdoodles! You may freeze the dough balls by placing them on a baking sheet (mine were already rolled in the cinnamon sugar), then freezing until hard (an hour or so). Remove to a freezer strength Ziploc bag and store them in the freezer until you want fresh cookies. Defrost overnight in the refrigerator, and bake as directed. Since the defrosted dough is cold, the cookies may take an extra couple of minutes in the oven.You may also want to roll them a second time in a mixture of cinnamon and sugar. 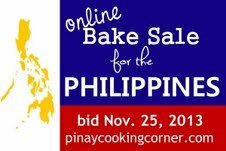 I am offering these cookies up for an on-line bake sale for typhoon relief organized by my blogger friend, Tina, of Pinay in Texas. She and her husband have family in the Philippines, so the super typhoon Haiyan was a threat to their loved ones. Thank goodness they’re all OK, but so many are not. Thousands of people have died and nearly half a million are homeless. Tina has a total of 48 delicious items for auction donated by 38 bakers/bloggers from 5 countries. 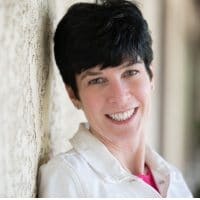 Most items are only available for shipping within the US, but she has 4 items available for international shipping, 2 within Europe and 1 in the UK. Please help us spread the word on your blog or facebook page…or even take the plunge and bid on one of the marvelous items up for sale. You won’t regret taking part in this fundraiser during this week of Thanksgiving where besides reflecting upon our blessings, we can help out those in need. Thank you, one and all. I was also the lucky recipient of some Ceylon Cinnamon Powder from Flavor of the Earth. They also sent me a ONE POUND bag of Ceylon Cinnamon for one of my lucky readers. I am happy to ship this to any US or Canadian mailing address. 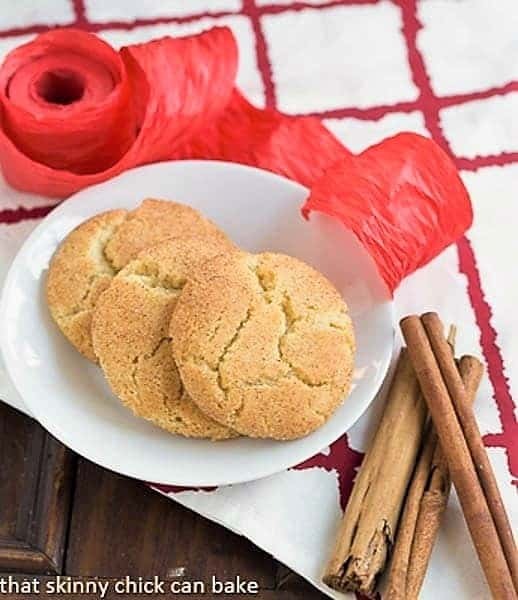 You will be able to make dozens and dozens of these brown butter snickerdoodles as a pound of cinnamon will last you a LONG time!!! Ceylon cinnamon is much lighter than the Cassia cinnamon most of us find in the grocery store…it’s less bitter, with a sweet, mellow scent…with lighter, brighter citrus tones. Ceylon cinnamon “is a super healing antioxidant powerhouse packed with calcium, iron, zinc, immune-boosting vitamin C, fiber and manganese with anti-fungal, anti-parasitic and anti-inflamatory properties.” The list of benefits go on and on. 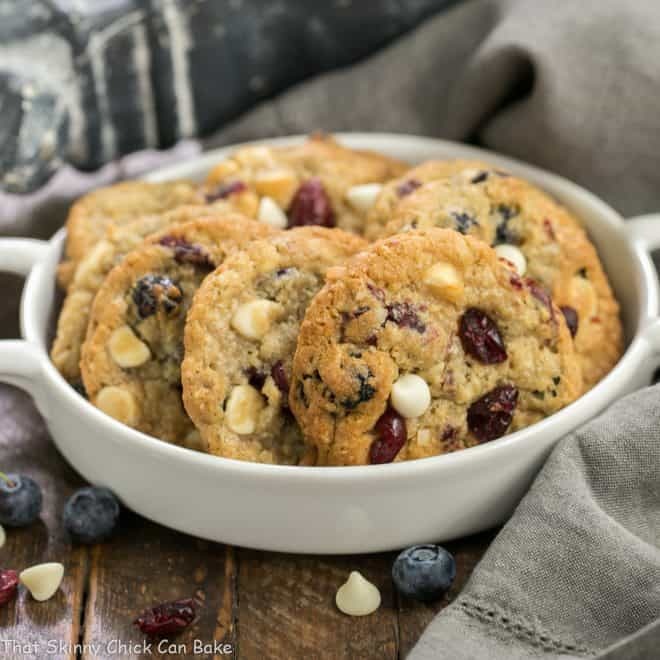 Use it in your hot tea or coffee, oatmeal, smoothies or…the best of all…in cookies! Just follow the Rafflecopter prompts below to enter. 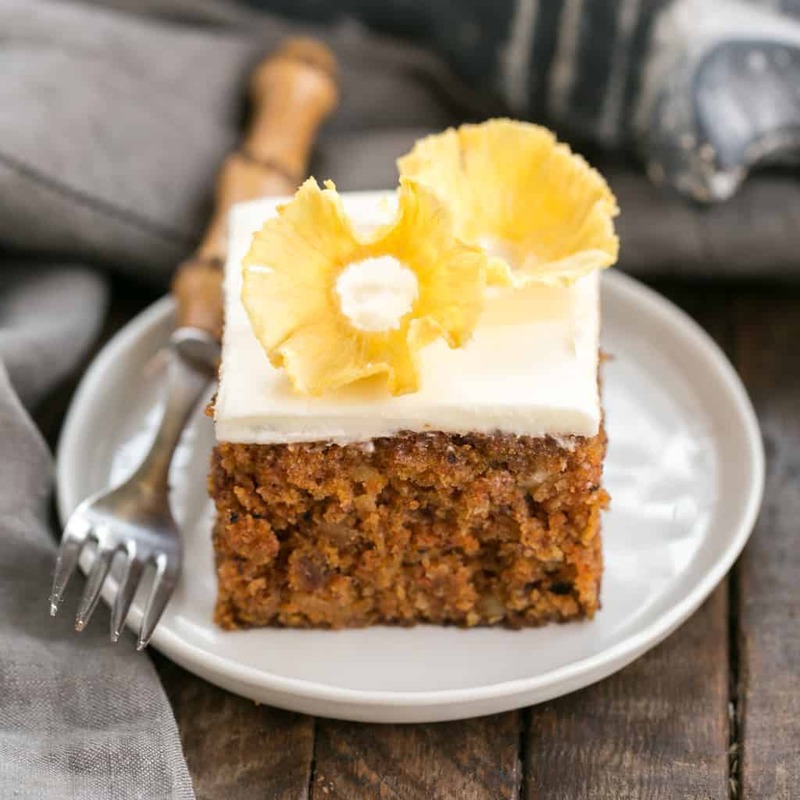 And make sure to check out Tina’s blog and bid on some of the great baked goods…all to help those who have lost so much. Thank you. With mixer, cream together cooled brown butter and 1 1/2 cups sugar. 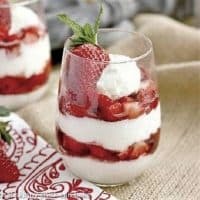 Mix in eggs and vanilla. Add the flour, cream of tartar, baking soda and salt. Mix till combined. Scoop out a tablespoon of dough and shape into balls. Mix the 2 tablespoons of sugar with 2 teaspoons of cinnamon in a small bowl. Roll dough balls in mixture. Place about 2 inches apart on a greased or parchment-lined baking sheet. Bake 8 to 10 minutes or till set. Remove immediately to cooling rack. I love to use cinnamon in cookies, cakes, with sugar on toast, in hot cider in endless recipes. I add cinnamon when I brew coffee. Love cinnamon in baked goods:cookies, pies(fruit). Your snickerdoodles look fantastic! Going home to make them this evening. Would love to win cinnamon – I sprinkle it in my morning coffee. yayyyy browned butter makes everything amazing!!! Ha ha ha demoted to dishwasher duties, funny and but poor guy. 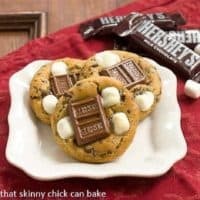 These cookies look wonderful, love anything with cinnamon in it. And yay Canada can participate. Good luck with the charity bake sale. Your youngest and his room mates must have been so thrilled when they saw these wonderful cookies along with the Double Chocolate ones. Love snickerdoodles and I can imagine how much more special they taste with brown butter too. What a great cause too Liz, that’s wonderful that you are participating and helping to spread the word. Hopping on over to show my support. Hope you have a wonderful week! These look fantastic and for such a great cause. I love anything with cinnamon…These cookies look so delish, Liz!!! I hope you are enjoying your time in Virginia. Oh god. My mouth is watering. I can seriously taste them already! These cookies look incredible, Liz, and you’re definitely donating them to an important cause. I can’t believe the devastation in the Philippines right now. Love cinnamon in my crumb cake! I use cinnamon most in my Sweet Potato Pound Cakes. I love adding cinnamon to my oatmeal every morning. I love baking with cinnamon and I can think of no better use for it than these snickerdoodles! I love making a cinnamon pie. The smell of cinnamon in the house is wonderful. Lizzy, thanks so much for being a part of the Online Bake Sale for the Philippines! I truly appreciate all the support! I don’t know that I have one favorite way to use cinnamon. I love it in fried ice cream, ultimate crumb cake crumbs and apple pie. I will also love it in these snickerdoodles. They look so good and fluffy. I love using cinnamon in my cinnamon rolls of course. Love snickerdoodle cookies! 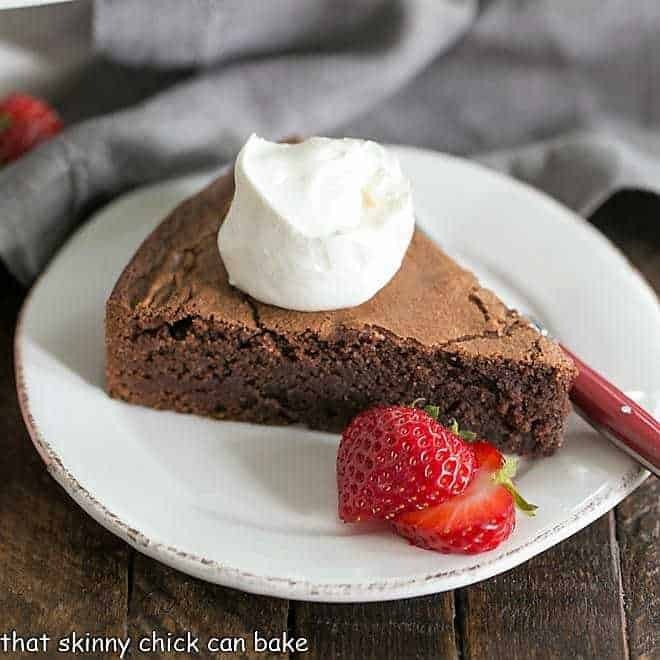 Bet the browned butter gives it such a better flavor! Cinnamon in baked goods is the best. I love pairing it with chocolate. 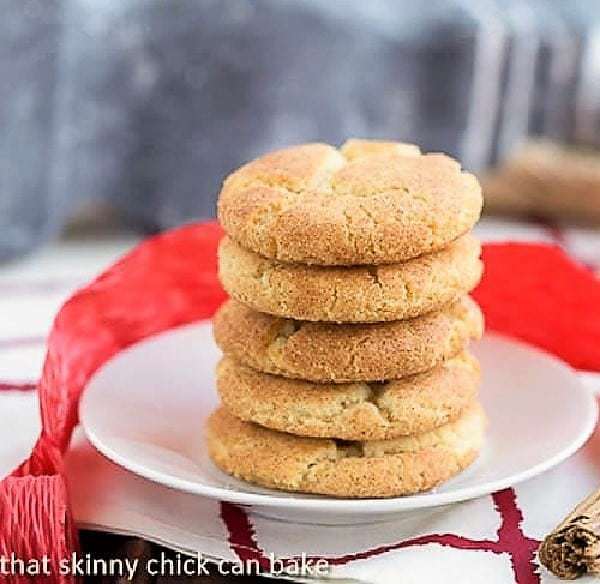 My favorite way to use cinnamon is in spice cakes…But once I make your snickerdoodles, Liz, your cookies may be moving into the number one spot! Have a wonderful time! 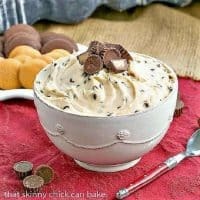 Lovely cookies – perfect for this. Oo these are what Im most looking forward to at Christmas! I cannot wait for Christmas cookies 🙂 These sound amazing, and a great cause, have a happy Thanksgiving Liz! I love cinnamon I use it in my oatmeal, in my coffee, and whenever I can. Gorgeous yummy cookies, enjoy it. I love to add cinnamon to my oatmeal in the morning or sprinkle it on hot rice with either butter or milk. Thanks you for helping out with this cause to help out in the Philippines! In my oatmeal is my favorite way to use cinnamon. Happy Turkey Day to you and yours Liz!!! The brown butter is the main attraction probably, but that roll in good cinnamon is the cherry on the cake Liz! We have such a crappy cinnamon here, and though I can go to specialized places and get the good stuff, i still have some I brought from the US. 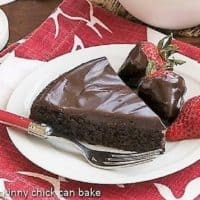 This recipe puts it to good use! And a good cause!